One of the friendliest servers still alive today! Fractize - A Late 2009 Emulation. An OSRS based private server with endless features. Underworld is a new server with loads of potential, infact - come and see for yourself! RealityX742 - Made for the players! Amazing Content | 20+ Bosses | +15 Minigames | Community Driven | Growing!! Diamond Scape - Diamond Scape, here we thrive. We're a brand new PK/Economy RSPS, that features numerous custom content and smooth gameplay. 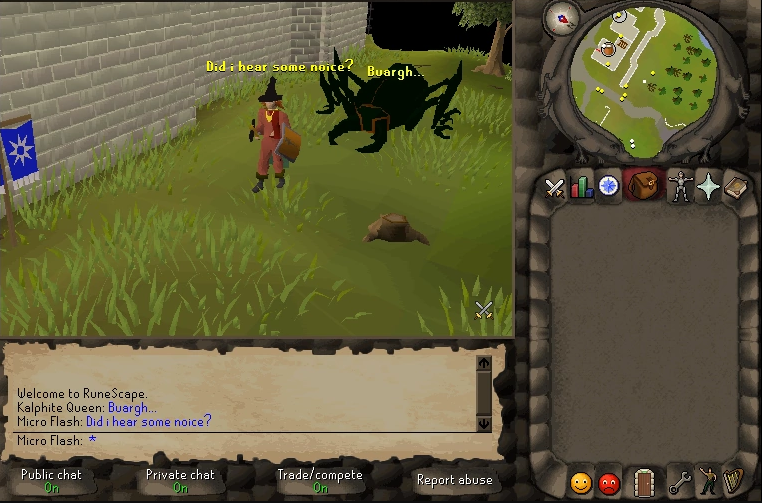 Blackbarrage - Best Osrs Rsps Since 2012! coming soon - 6 game modes, tournaments, active wilderness and PvM, Bosses, Customized capes, Mini-games, Team slayer, All skills, Quests,Gambling and more.